"They did my drains, and they were very helpful. They were on time, helpful, and reasonably priced. He was local and didn't have any weird fees. They were on time, helpful, and reasonably priced. There were no weird fees. I had a very simple problem. He was helpful, gave good advice, and he was clean. 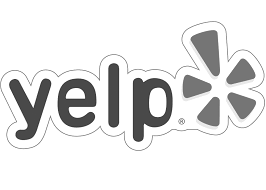 He was very responsive over Yelp too." "They did prompt good work. I would highly recommend them. They picked up the phone, came out quickly, and kept the appointment time. The work was professional, they cleaned up, and their prices were fair. All of my experiences have been excellent so far. They did good work. I really liked the quality of the work." "They are great plumbers. They get things done. They are orderly, timely, clean, and they know what they are doing. I've used them for many years. I keep going back to them because I trust their judgement. When I have questions about things I don't know, they answer them. They solved a manufacture's problem. He went above and beyond to get things taken care of." "I would recommend them to anyone without hesitation. 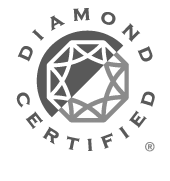 They are always on time, very competitive in their pricing, and they provide excellent customer service on the phone. I cannot say enough about how much we appreciate their professionalism." Mason Plumbing, Inc. has been servicing all of Marin County since 2003. Find out the best Residential and Commercial plumbing services we offer. We are one of the leading Sewer and Drain Plumbing experts in Marin County. The best way to conserve water is with hot water recirculating pumps and high efficiency toilets. We strive to help you as soon as possible often within hours of your call. You can trust us for your plumbing needs when you're having a large or small issue. Count on us! We guarantee our work. 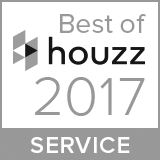 As a locally owned and operated plumbing company in Marin County, we understand the power of good customer service. We stand behind our dedication to ensuring that your plumbing system is well-maintained, and that it’s done safely, affordably, and ethically. Our technicians always strive to offer you honest, accurate advice on how to repair your plumbing. That’s a statement we stand behind. Click here to see one of our videos about who we are and what we can do for you. 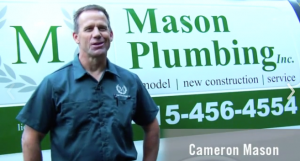 Mason Plumbing, Inc. has been proudly serving the residents and businesses of Marin County for many years – and we aim to keep doing so for many more. Our customers come to us because they want efficient, affordable, and reliable plumbing repairs. But not only that, the want to be treated with respect and courtesy, and we make sure to do that at the bare minimum. As professional plumbers, we understand that our customers are our lifeline, and through your good words and referrals, we are able to continue providing our local community with the best plumbing repairs their money can buy. Whether your plumbing problems are big or small, we have the tools on site and the manpower required to fix them. If you’re a homeowner or business owner in Marin County, California, then you need to call Mason Plumbing, Inc. first for all of your plumbing installations and repairs. 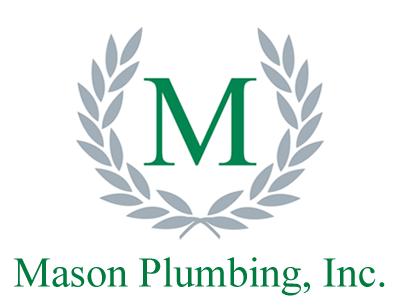 The Mason Plumbing, Inc. warranty includes factory warranties on company-supplied materials and a 2-year labor warranty on plumbing installations. We are proud to serve Marin County, California. If you live or work in Marin County then we can definitely be your plumbing company.